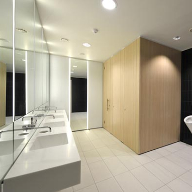 About Maxwood Washrooms - Barbour Product Search. 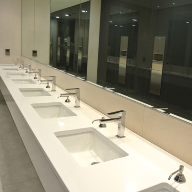 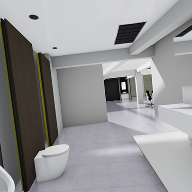 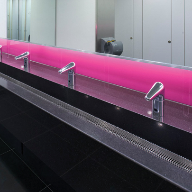 Maxwood specialises in washrooms that give a long-lasting touch of distinction. 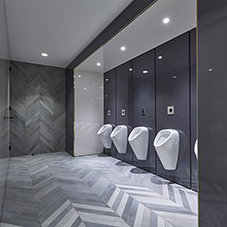 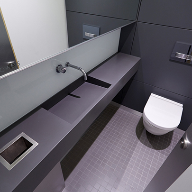 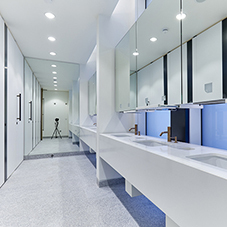 Treating every project as individual, Maxwood works closely with architects, designers and contractors to produce washrooms that fulfil design visions rather than simply supplying off-the-shelf options. 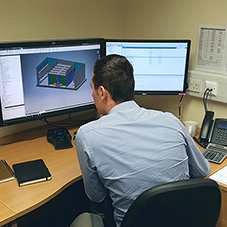 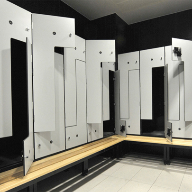 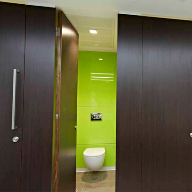 Trading since 1982 in high-quality joinery and manufacture, Maxwood has developed washroom systems to meet all levels of requirement, maintaining the underlying characteristics of superior workmanship, design enhancement and functional advantage. 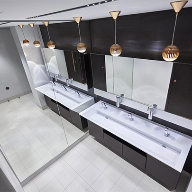 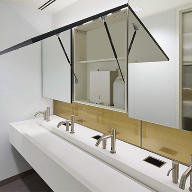 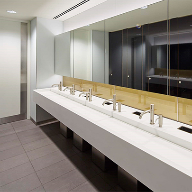 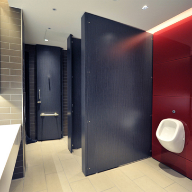 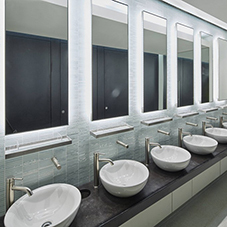 Maxwood is committed to a level of customer care that makes the washroom aspect of every project straightforward and rewarding, and to the environmental responsibility in every area of business. 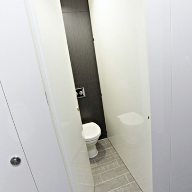 IPS Systems, Duct Panelling, Vanity units.